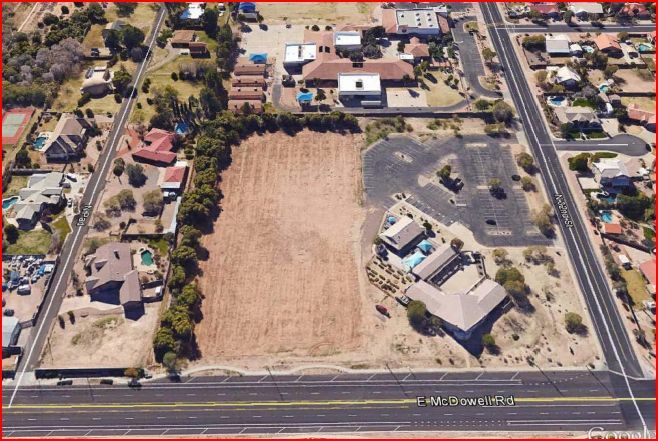 4.02 acres Located in desirable north Mesa submarket. 295 feet (fronting Mcdowell) by 592 feet deep. Potential Assisted Living Site. Close proximity to medical services/facilities. Located 6 miles away from Banner Gateway Hospital and Banner Baywood Medical Center. Available subject to zoning.